Cordyceps militaris, now scientifically known as Ophiocordyceps militaris is naturally a parasitic fungus. The natural funguses that are gathered for traditional medicinal use are mostly those that infected the larvae of butterflies and moths. However, the Cordyceps used in all JoyAmaze beverages is laboratory cultured in vegetable media. 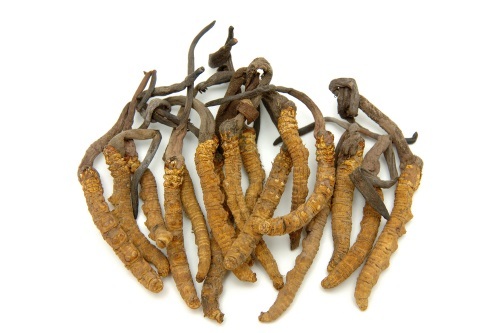 A few studies have discovered that Cordyceps militaris contain more valuable polysaccharides, as well as anti-bacterial, anti-inflammatory and antioxidant properties as compared to its more famous cousin, Cordyceps sinensis. This specie is widely distributed around the world, including North America and Europe. Cordyceps militaris has cylindrical or club-shaped fruiting body with vivid orange-red color.